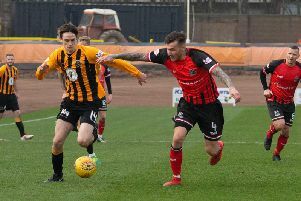 Berwick Rangers took on Clyde at Broadwood on Saturday in a match with vital implications for both ends of the League Two table. 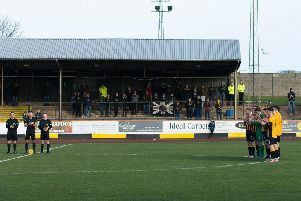 Johnny Harvey was less than pleased after his side's 3-0 defeat to Queen's Park at Shielfield on Saturday afternoon. 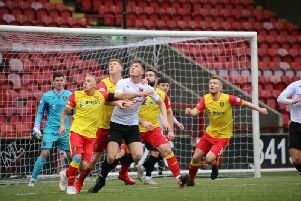 “We have no control over outside influences and have to concentrate on our own situation.” That was the message from Berwick manager Johnny Harvey after he saw his side’s advantage over Albion Rovers dramatically reduced on Saturday. 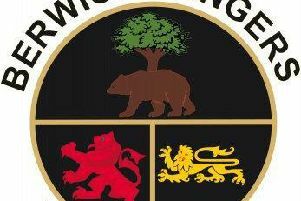 Berwick Rangers have moved closer to the League Two relegation zone, as Albion Rovers have been awarded a victory over Clyde. 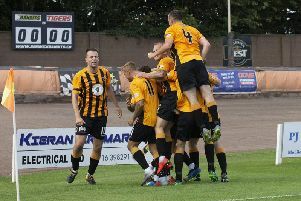 A much-changed Berwick Rangers side were defeated narrowly by title-chasing Edinburgh City on Tuesday, with a second half Blair Henderson penalty deciding the match. 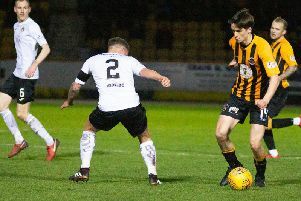 Calum Adamson was the hero for Berwick Rangers on Saturday as they picked up a huge point in their battle for survival. 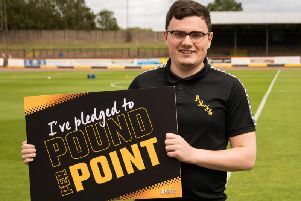 Berwick Rangers took a huge step towards League Two safety by maintaining their seven-point gap over basement side Albion Rovers. 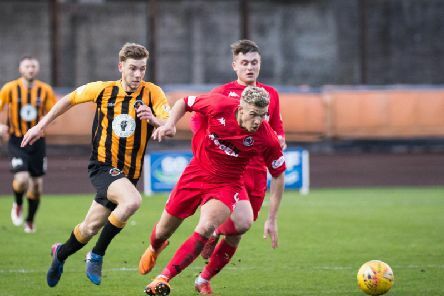 Berwick Rangers are now 11 matches without success after a narrow 2-1 loss to fourth placed Annan Athletic at Shielfield on Tuesday. Berwick’s winless streak reached ten games when they were beaten 3-0 at home by Elgin on Saturday, writes Keith Hamblin. 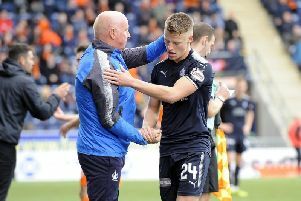 Berwick Rangers have completed the signing of midfielder Cameron Blues on loan from Premiership side Livingston until the end of the season. 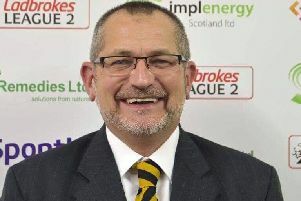 Berwick Rangers have announced that John Bell will become the club's chairman at the end of the season. 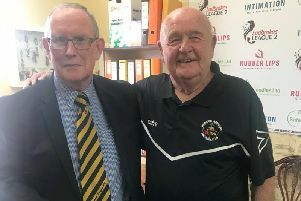 Berwick Rangers legend Ian 'Pea' Oliver has died, the club announced on Thursday.